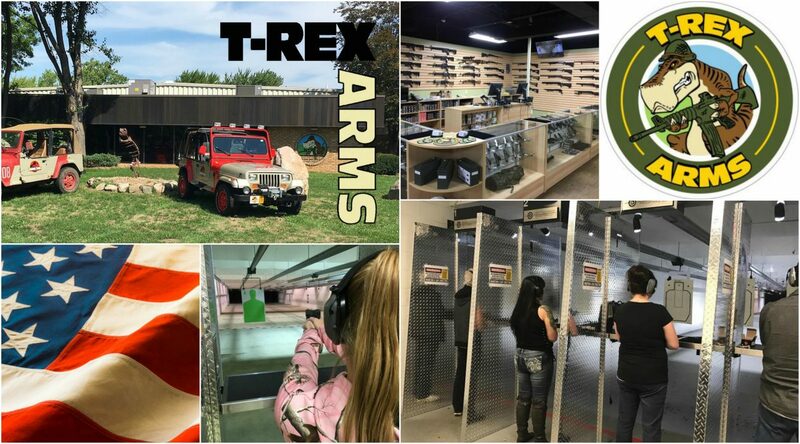 T-Rex ARMS can assist you in all of your gunsmith needs. From installing new sights to major repairs and everything in between our talented Staff can guide you through the process. If you need less complex services, such sight adjustment or fitting, we may be able to do these in house whilst you wait. Please contact us at 734-325-7898 for any questions regarding our repair policy and times.